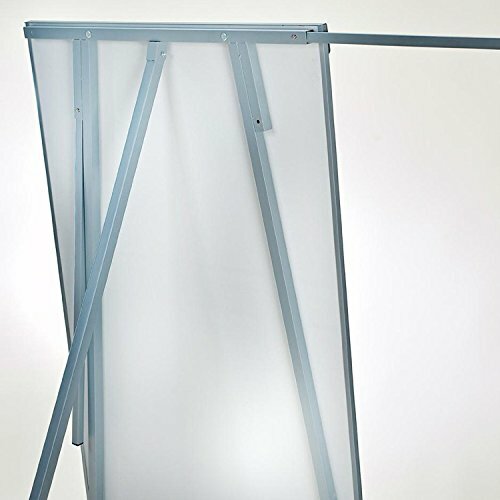 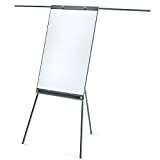 The flip chart Platinum Vision provides a number of functions ideal for everyday office use. 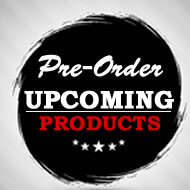 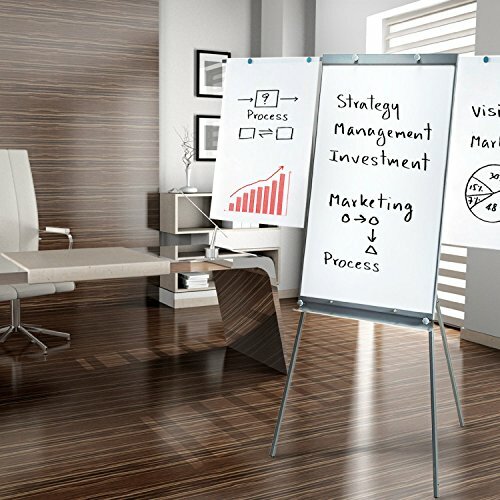 Consisting of a specially coated writing surface, board markings can be added and removed with ease. 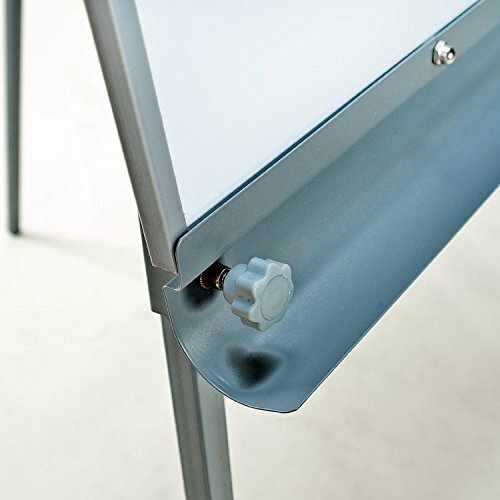 The surface is compatible with all conventional board markers and allows users to remove markings with the use of a dry or damp cloth. 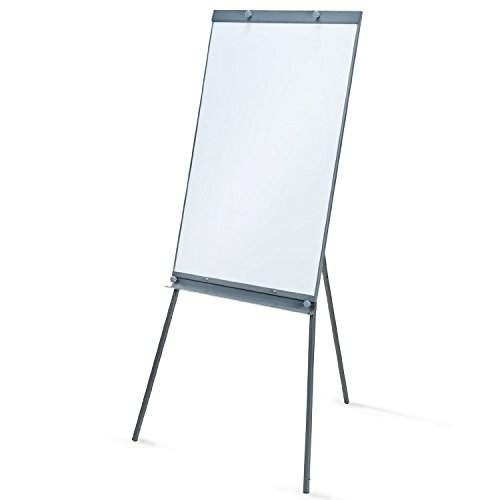 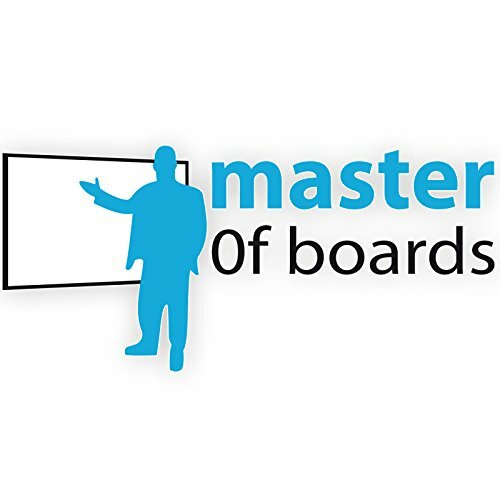 The magnetic properties of the board make it perfect for presentations, providing a number of possibilities to display important information. 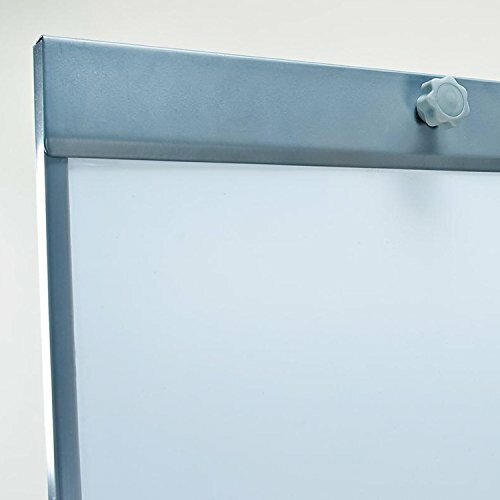 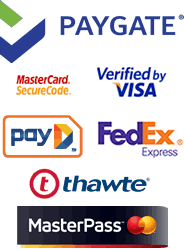 Additional to the main panel, the board is fitted with two side arms which give the user the option of displaying multiple pages of information. 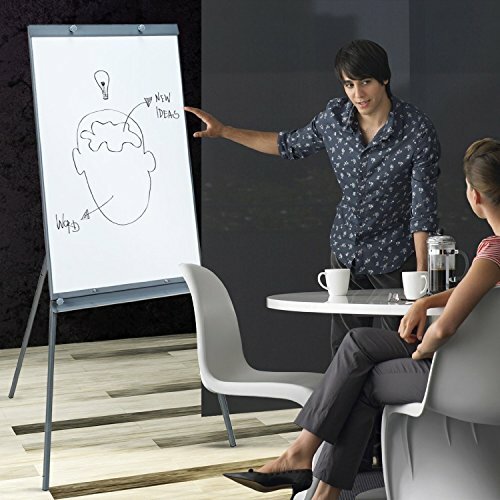 Flip charts are still the most popular medium for presentation. 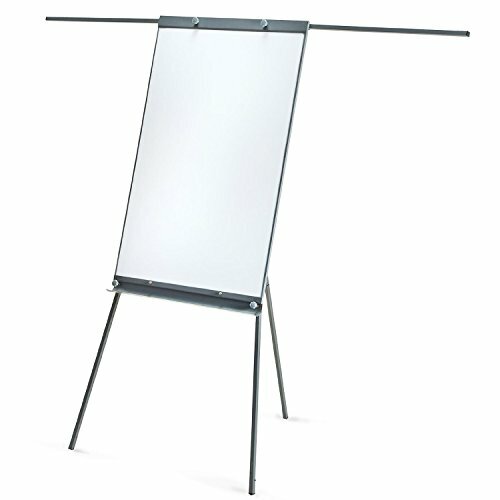 Using a flip chart allows you to connect and engage your audience effectively.